The long rumor is finally true! 6ix9ine has confirmed via his Instagram account that he has fired Shotti and will be leaving Tr3Way. 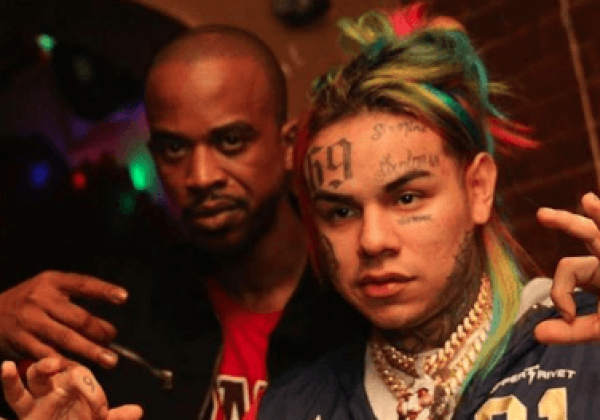 6ix9ine claims that Shotti has been stealing all his money from secret bookings that 6ix9ine knew nothing about. As a result of this 6ix9ine has canceled all shows and fired his entire staff. No word on what 6ix9ine’s next move will be but for now it is no more Tr3Way! Check the video posted by 6ix9ine below. Do yall think this was a dumb or good move by 6ix9ine to Shotti and Tr3Way?